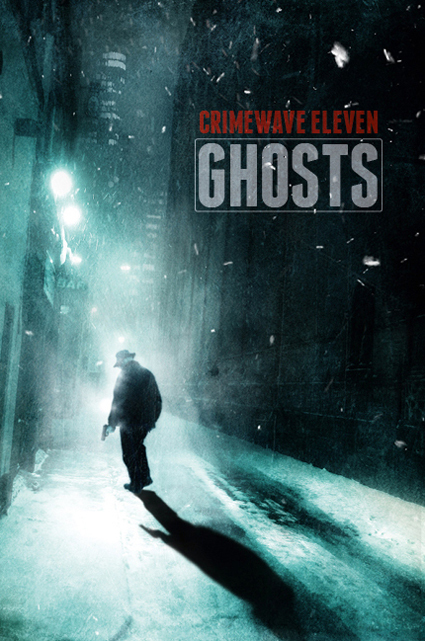 Just a quick note to tell you that I heard from Andy Cox, the editor of Crimewave, that my story What Grief Can Do will be published in the forthcoming issue. I’m thrilled to make an appearance in this fabulous series, which is published – as is Black Static – by TTA Press. I haven’t seen the full table of contents yet but it looks like other writers confirmed so far are James Cooper, Simon Avery, Janice Law, Tim Lees and Joel Lane. The glorious cover above is the one from the previous edition, Ghosts. More information on this one as I get it.